Sales alone are not the sole measure of success when a brand launches a new product. To truly understand the value of innovation, we need to understand its category impact—and that means measuring incremental innovation. That’s what we did in our new thought leadership release Innovating for growth. We analyzed more than 1,800 new product launches to find out what successful product innovations have in common and how these can be a growth lever for brands. 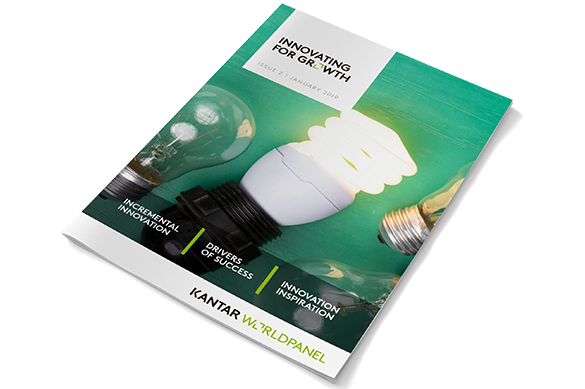 In this publication, we go through the different innovation drivers with plenty of case studies and some country-specific examples that brands aiming to grow through incremental innovation will find very useful. Discover all the findings in this webinar or downloading the report by clicking on the link in the right of this page. Also, please, do not hesitate to get in touch with our expert Tom Pattinson if you would like to know how innovation can help your brand grow.